← [VIDEO] Happy 7th Birthday Twitter! StarHub announced today, 26th March 2013, the launch of its new e-bookstore, Booktique, enabling customers to easily access StarHub’s extensive library of digital books on their computers and mobile devices, anytime and anywhere. Booktique is also integrated with a new user-friendly social networking platform which allows like-minded writers and readers to come together to share what they read, form discussion groups, interact and annotate, as they read. 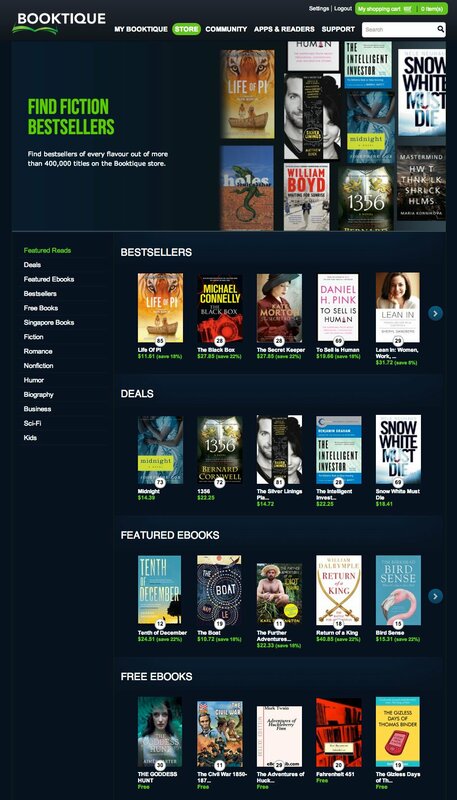 StarHub’s e-book repository presents a wide selection of international English digital books – over 400,000 titles that cover categories including biographies, children, food, mystery, romance, science fiction, self-help and short stories – as well as a growing collection of literary works by local authors, including Catherine Lim, Dave Chua, Edmund Chen and Josephine Chia. As part of the Booktique launch, StarHub pledges its support for Singapore’s literary community by partnering the NBDCS and MUTB to bring talented local writers together through social events, workshops and writing competitions, culminating to the upcoming StarHub Short Fiction Challenge. StarHub Short Fiction Challenge is StarHub’s inaugural short story writing competition organised to promote creative writing to aspiring writers of all ages. More details of the competition will be revealed at a later date. Starting tomorrow, 27th March 2013, reading fans can visit www.booktique.sg on their computers or download the free Booktique Reader mobile app available at Google Play and iTunes Store. All you need to do is to sign up for a free Hub iD account with StarHub. 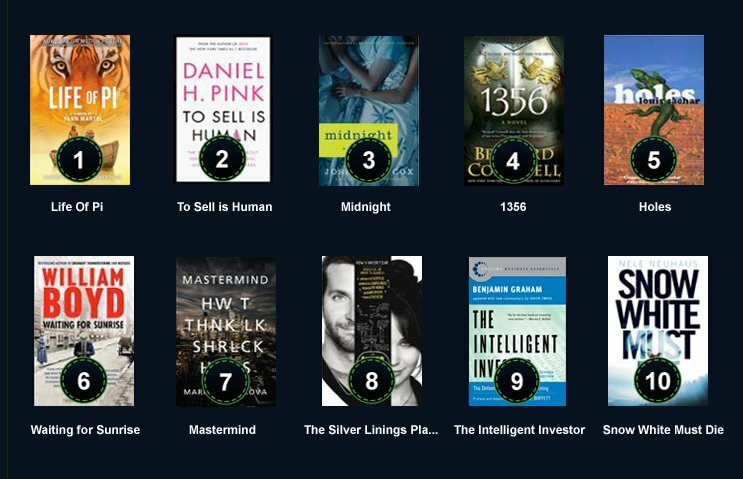 As a launch promotion, StarHub is giving away 10 popular digital titles, including Life of Pi by Yann Martel, The Silver Linings Playbook by Matthew Quick and 1356 by Bernard Cornwell for a limited time.